An experiment in Blender to create sketches based on the offshoots of the Modernist Architecture movement (Deconstructivism, Brutalism, Minimalism, Neo-futurism etc.) . Ideally it will be combined with more ornate style detailing (Art Deco perhaps), while retaining the overall bold shapes. An sci-fi - futurist utopia on Earth/Terraformed Planet in the plausible future. The end product will be an cinematic with mainly CGI elements due to the budget. 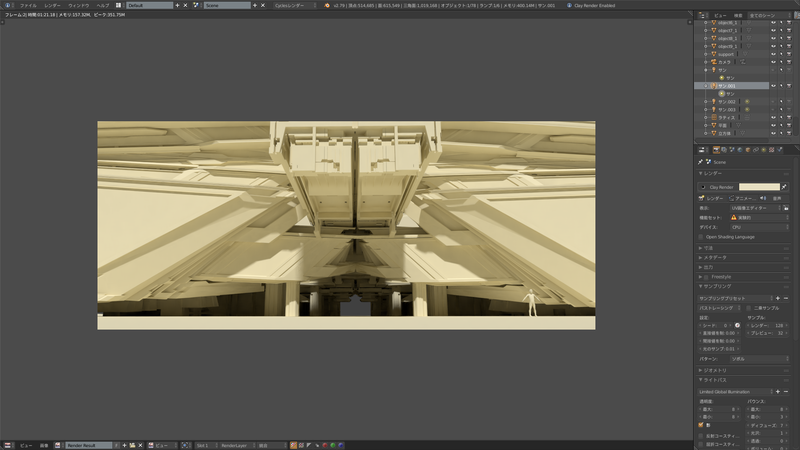 The building would serve as an space where the main character would interact and explore in this future civilization. Currently work in progress and will be updated. 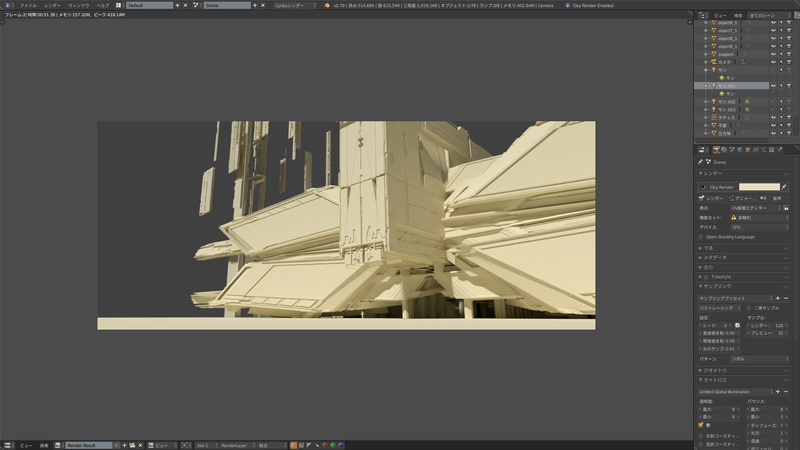 These are just raw screenshots and renders straight from Blender for the moment. Considering an Utopian public/governmental building, something that would be an landmark. I always have difficulties nailing down the topic and style as I've an wide range of interest in the various styles and genres and had past experience with overdoing the mixing of styles (which can be very disastrous when done badly, but amazing when pulled off) . I got sick unfortunately, which really hampers my productivity and ability to think clearly to work. Not wanting to slow down too much, I've decided instead to gather more references and to do an rather rough mind-map to help organize my thoughts and to also figure out an direction better. 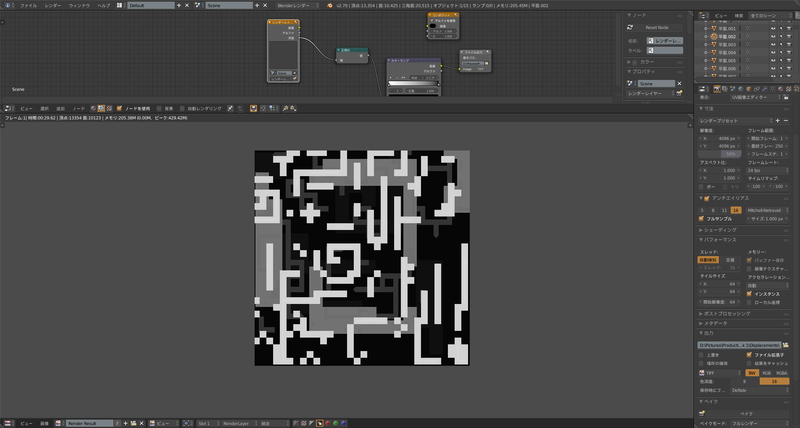 Created a really crude way to generate some patterns for displacements that I may look to include in the final renders. You can see them in use in some of the 3D sketches.